If the metaphor about the body of Christ being represented by various body parts is accurate, why do we sometimes struggle to find value in those parts we don’t understand or in which we don’t find agreement? The eye is essential for the body, as is the foot; however, if you’re not the eye or the foot but the nose, it can sometimes be tempting not to value those parts as highly as the nose. That metaphor can easily be applied to the various perspectives, attitudes and histories we bring to church. My view on politics becomes the “correct” view, as does my attitude about worship music or certain theological views. These attitudes and views—formed through a fairly homogenous church experience—can cause division and prevent the church from realizing the potential God gave it. 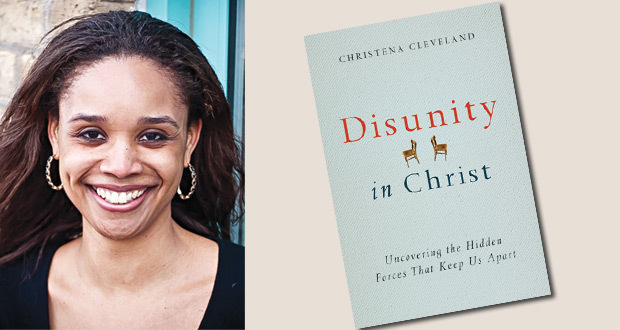 In “Disunity in Christ: Uncovering the Hidden Forces That Keep Us Apart,” Dr. Christena Cleveland approaches this challenge from her perspective as a social psychologist and as someone who loves the church. She teaches at St. Catherine University in St. Paul and is an award-winning researcher. That perspective can cause us to view other believers in a different light, thinking since they don’t agree with me on certain things, they are somehow not “correct” or as “mature” or as “knowledgeable” about the faith. Recently, Cleveland has been working with youth organizations and sees the need to try and reverse this tendency toward homogeneity. Cleveland highlights several significant issues in “Disunity in Christ,” including the detrimental nature of creating divisions and categories; the dangers of group identity; the influence of culture on our judgment; and how our identity in Christ is preeminent. Using the model of the various parts of the body of Christ, Cleveland believes we should seek God’s guidance in learning to see value in things we necessarily don’t understand or agree with. 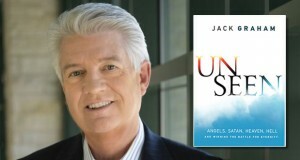 “Disunity in Christ” is well-written and readable. Cleveland utilizes personal experiences and demonstrates her points with a multitude of examples. While she writes from a social psychological perspective, the book is applicable to anyone concerned with living out the gospel in a challenging world.